Between frigid temperatures, unexpected snow and icy winds, our skin suffers quite a bit during the winter season. 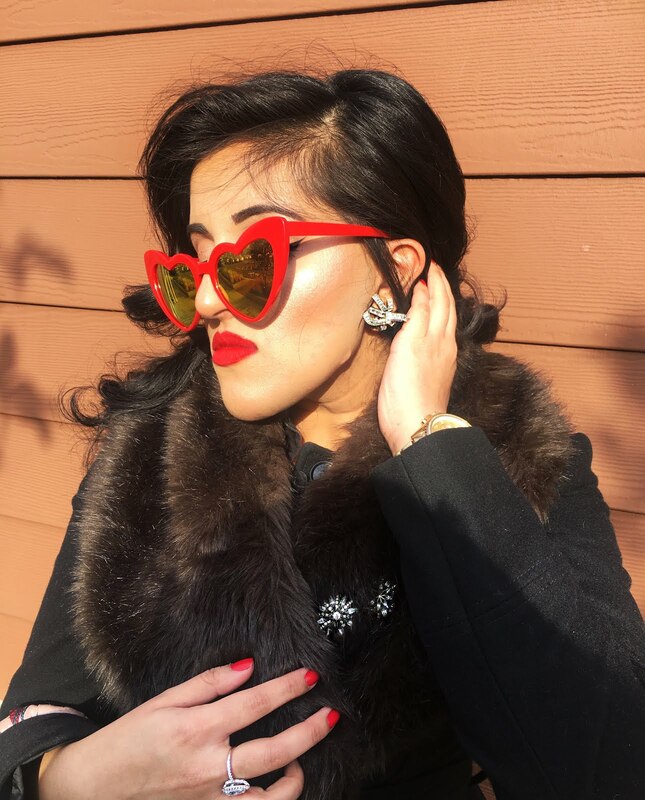 Whether you're experiencing excessive dryness or overall lackluster skin, you'll find yourself adding more to your skincare routine in the colder months. While one moisturizer may help with hydration, a handful of other products are needed to repair, revive and heal your skin. 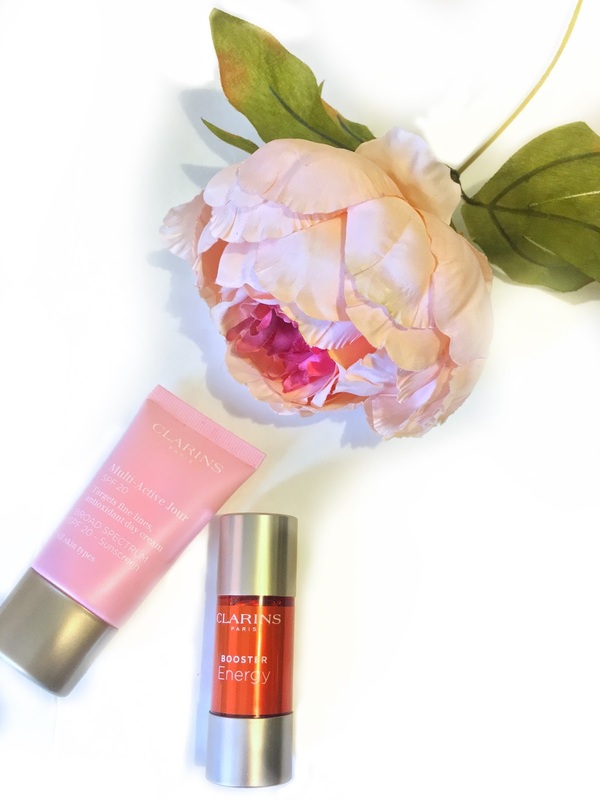 Thankfully, Clarins latest skincare offering enhances your current skin cream to your unique needs. 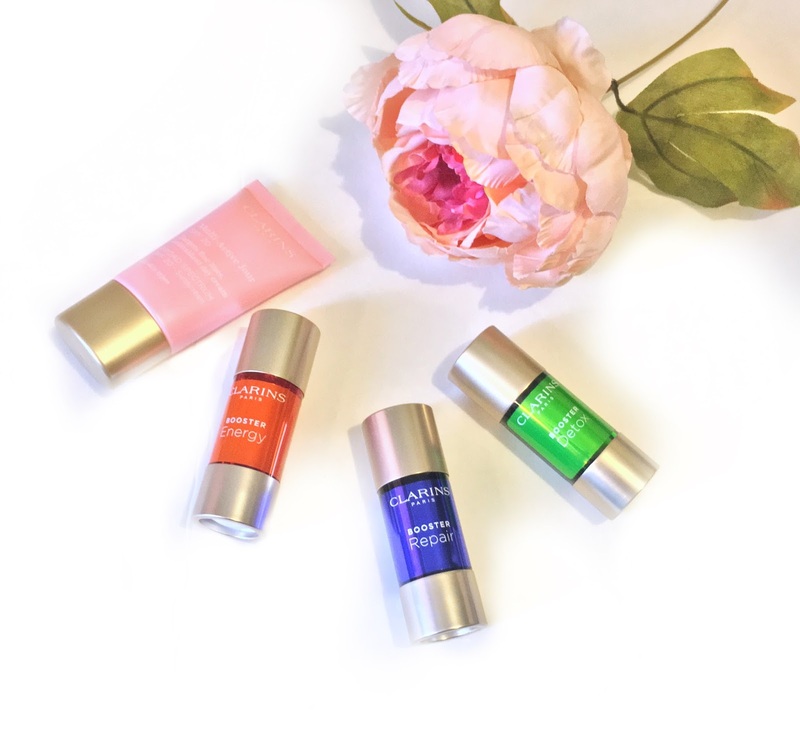 This potent trio of oils were uniquely created with our greatest skincare woes (fatigued, polluted and damaged skin) in mind. 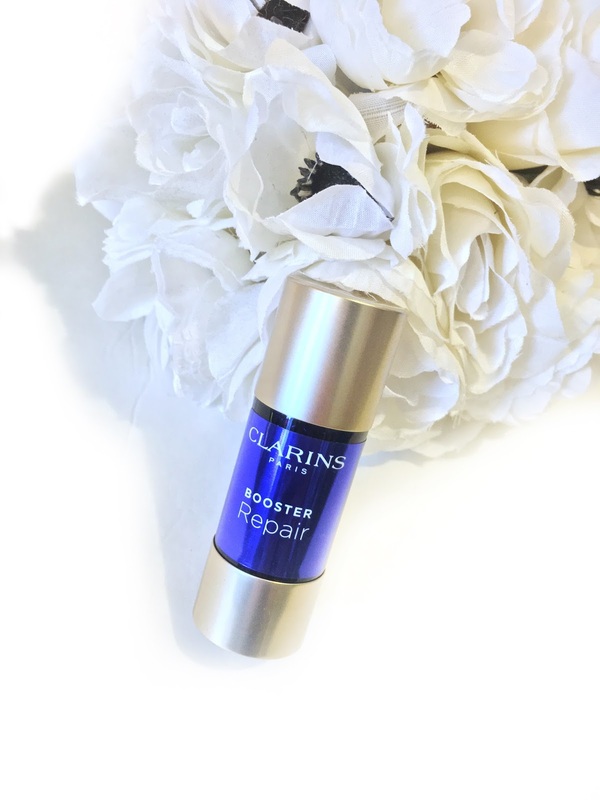 Meant to be paired with your favorite moisturizer, Clarins Boosters are sure to take your skin care game to the next level. 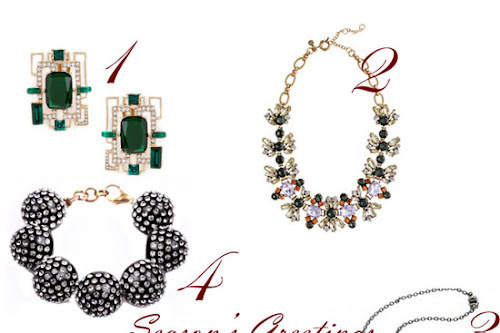 Especially after a full holiday season, our skin is definitely partied out. 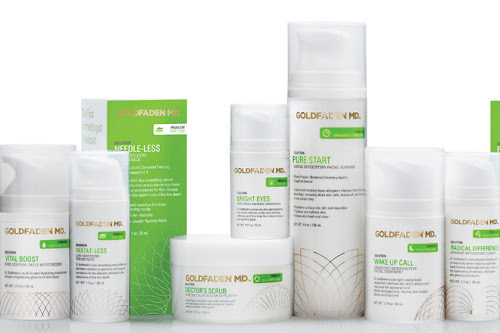 Tired, lackluster and dull skin is common during the colder months and in need a major reboot. That radiance and lively complexion we all love is easily achieved with a few drops (3-5), with results showing in single week. We've all weathered some harsh winds and angry winter weather conditions. Not only do these frustrating environmental factors weaken skin but leaves our skin vulnerable to constant damage like mild burns, redness and excessive dryness. If this is your major concern, try incorporating Repair boost into your skincare routine. Regardless of season, environmental pollutants tend to roughen up our skin. Whether its clogging up the pores, causing unusual breakouts or stripping the skin of moisture, we all need bit of a strong boost that aids a multitude of issues. While some products deep clean and rid the skin of pollutants, a daily product that is both gentle and effective may be a wiser choice. 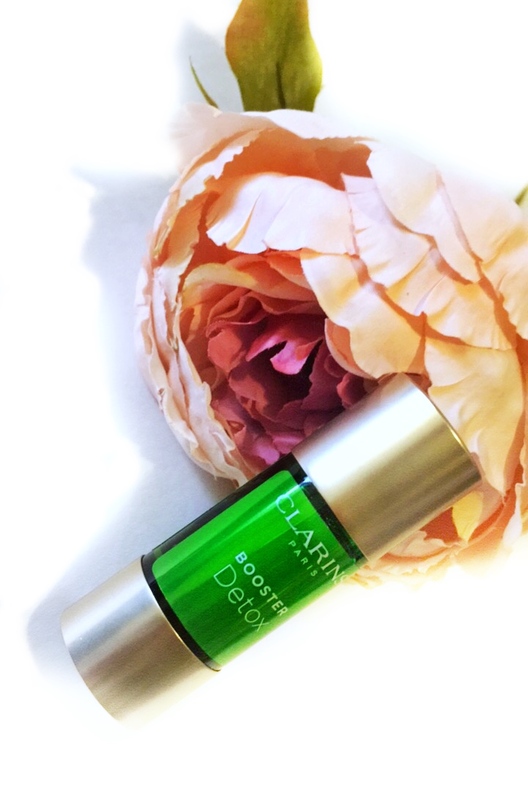 Best of all, Detox Booster is the just the pick your skin will need after a late night out. Whether your skin is itching for help in these major areas or is need of an overall upgrade, these unique products are worth giving a try. Interestingly, these versatile little wonders can be used in a variety of ways. While I like adding 3-5 drops to my daily moisturizer (Clarins Multi-Active Day SPF 20), they can be added to other skincare starters like serums and masks. If you'd like an alternative, mix in a couple of drops into your foundation for a benefiting boost. Important to note: All booster oils must be used as an additive rather than alone due to their highly concentrated formulas.